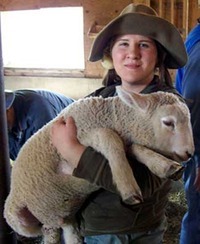 Former urbanite, future shepherdess and current farm writer — Jenna Woginrich has big plans. 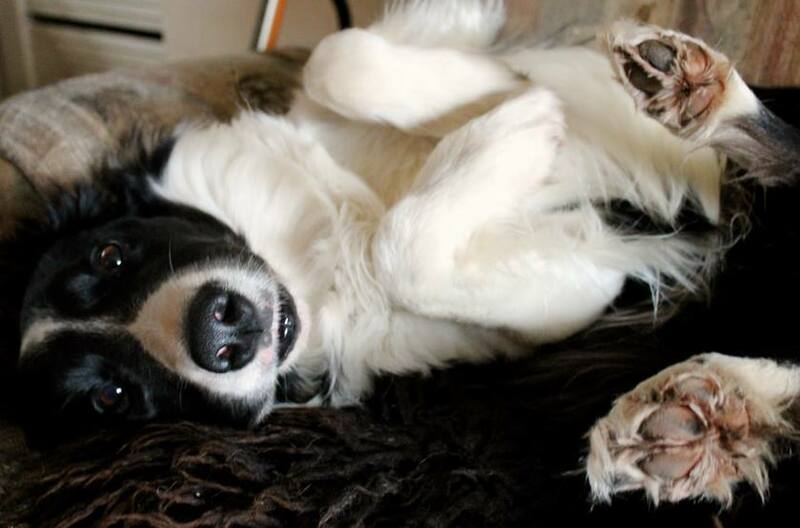 Plans that include living a more self-sufficient life with dogs at her side and wi-fi in the barn. She drives an orange pickup and shares her Vermont cabin and gardens with working sled dogs, a small flock of sheep, a hilarious goat, a flock of gregarious chickens, two awkward geese, wooly angora rabbits, and a hive of bees. She's also the author of Cold Antler Farm, a blog about her life as a beginner homesteader and several books. Jenna Woginrich isn't a Goodreads Author (yet), but she does have a blog, so here are some recent posts imported from her feed. Is this you? Let us know. If not, help out and invite Jenna to Goodreads.